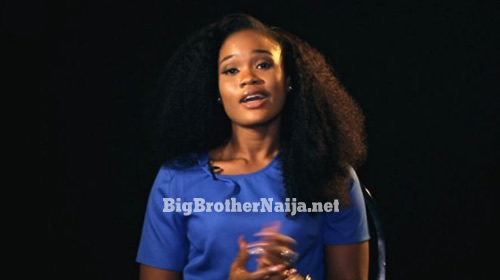 Cee-C considers herself to be eye candy and also mentally attractive, she says she’ll miss her pillow and duvet whilst in the Big Brother Naija house. She studied law at Madonna University Livonia, Michigan, United States. Cee-C aspires to go to film school and becoming a producer. She enters the house pretty satisfied to have found her purpose in life. Oozing confidence and authenticity, she said she is “eye candy” and “mentally attractive” too. 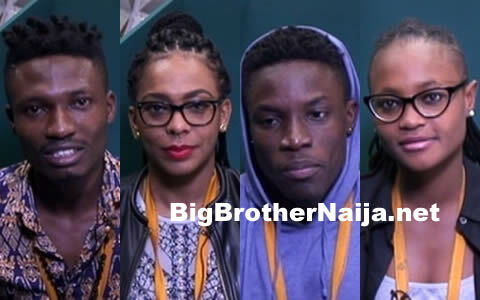 What will you be bringing into the Big Brother Naija house: a lot of drama, authenticity.